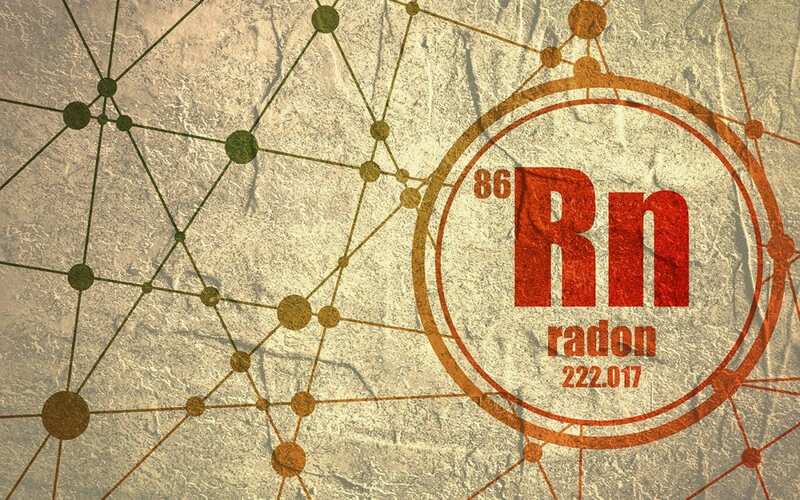 Radon is a radioactive gas that forms from the breakdown of naturally occurring radioactive elements like radium, uranium, and thorium. The breakdown occurs in the soil, below underground water, or in the rocks. If it is formed in the soil underneath your home, radon can enter your home from openings in the foundation or walls and then get trapped. Radon is a poisonous gas that has been associated with numerous deaths across the country, so you need to test for radon in your home. According to the U.S. Environmental Protection Agency (EPA) and reports from the Surgeon General, there are over 20,000 cancer-related deaths in the country each year due to elevated levels of radon. 1. By using the services of a professional to test for radon, you’ll benefit from the experience of a professional with superior equipment and accurate results. If you have never dealt with radon testing before, there is room for user error with DIY test kits. 2. A professional has been trained to test for radon in your home and to determine whether the current levels are below or above the recommended levels. 3. You get quicker results from radon testing by seeking professional services: Many home inspectors who offer radon testing have high-tech devices that can read radon levels quicker and more accurately than a DIY kit. This allows them to provide you with superior testing services in the shortest time possible. 1. You should consider sealing any gaps or cracks in your home’s foundation and walls. Cracks allow radon inside. 2. If you’re building a new home, use radon-resistant construction techniques and radon-reducing features. 3. Keep your home well-ventilated. Ventilation can be a temporary remedy in dealing with traces of radon. 4. An Active Soil Depressurization (ASD) system collects radon before it enters your home. This method can help you to deal with radon long before it affects you or your loved ones. If your radon levels are 4 picocuries per liter or higher, you should consider having one installed. 5. Contact a professional radon mitigation specialist to bring down high levels of the gas. R. Sorensen Construction & Inspections serves Eastern Oregon with radon testing and home inspection services. Contact us to book your appointment.